You may know that older people need more protein but at the same time often struggle with digesting meat. Eggs are a nutritious protein source food that’s incredibly easy to digest, making them a great solution for getting enough protein. However, some research has found that most people over 60 years old don’t actually know that most people can eat eggs every day. This seems to be the result of decades of being told to only eat 2-3 eggs a week. Now that nutritional science has evolved and those restrictions are no longer in place, health authorities now agree it’s okay for healthy people to eat eggs every day. This is good news for older people in particular, as eating eggs regularly can help them meet their protein and nutritional needs. 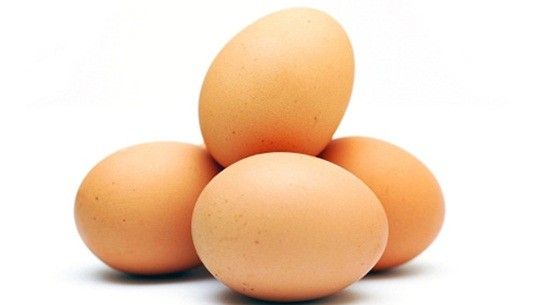 The average egg contains 6.7g of protein. The protein in egg is presented with the perfect blend of amino acids to make it easy for your body to absorb the nutritional value. One medium egg contains only 1.1g saturated fat. Research shows that healthy people can eat eggs every day with no significant effect on blood cholesterol levels. An egg is one of only a few foods that provide vitamin D, which helps maintain healthy bones. The antioxidants lutein and zeaxanthin found in eggs have been shown to help counter age-related vision loss from macular degeneration. Eggs are a source of selenium, which is rare in the New Zealand diet. Selenium helps regulate blood pressure and keep the immune system healthy. 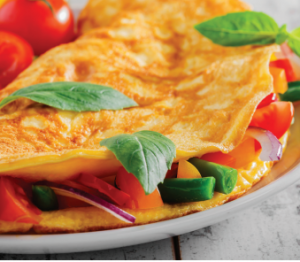 Eggs are a healthy, natural whole food that the New Zealand Ministry of Health Eating and Activity Guidelines state can be enjoyed by most people every day of the week. 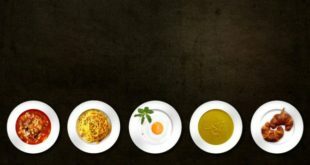 The egg white and the yolk have different nutritional benefits, so for maximum goodness, it is best to eat the whole egg. 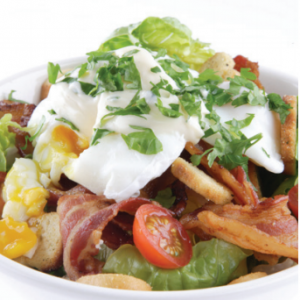 Salads are great for getting your daily vegetable servings but don’t forget you need 1-2 serves of protein daily too, which is why eggs are a perfect addition to any salad. Two medium eggs provide 13.4g of the highest quality protein around, with just the right amount and balance of essential amino acids to match human requirements. 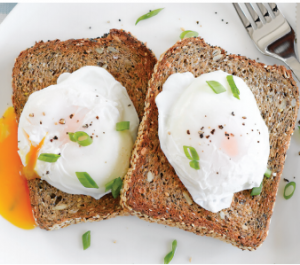 Instead of jam or honey, try a poached egg or two on toast for breakfast for a protein boost.. Eggs contain 11 vitamins and minerals as well as protein, making them a great way to start the day. 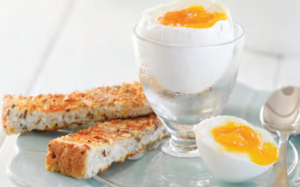 You’re never too old to dip toast ‘soldiers’ in eggs for breakfast! And, even better, you can do it every day if you want to. 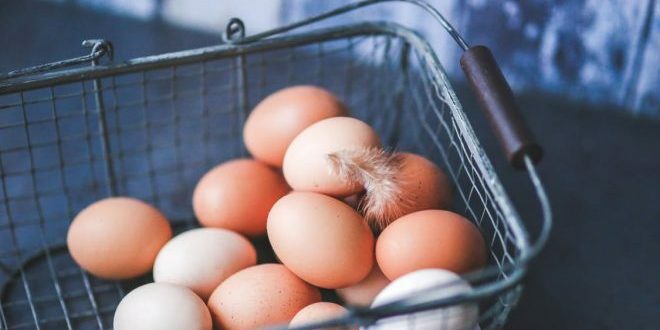 Research shows it’s best to include protein across the day so starting with eggs in the morning gives you the best possible start in the morning. Omelettes are quick to make and so versatile. You really can add anything to them so they’re a great way to use up leftovers for a quick and healthy breakfast, lunch or dinner. Eggs are not only a breakfast food, there are great eggy meals you can enjoy for a nutritious dinner too. 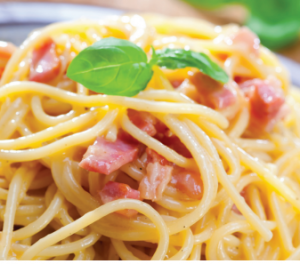 A simple carbonara is a great dinner to cook for one, two or more people. Fancy something sweet for breakfast? 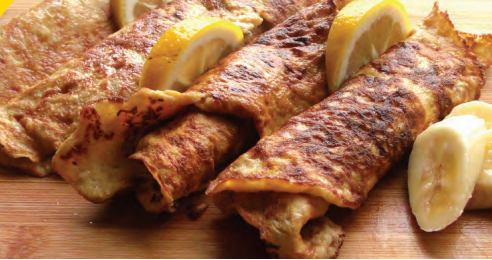 Why not try banana and egg pancakes. Start by heating a frying pan with a little oil or butter. Meanwhile mash a banana in a bowl, crack 2 eggs into the bowl and blend with a fork. Spoon pancake mixture into the pan and swirl around to make a pancake. 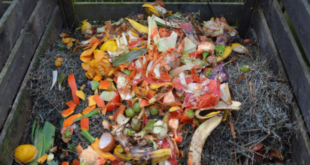 Cook for about 2 minutes on each side or until golden brown and serve with canned fruit or yoghurt. 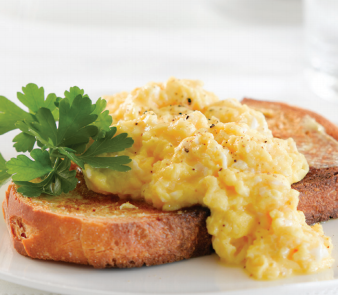 There’s nothing easier than scrambling eggs for a healthy breakfast. Add salmon too to add omega-3 good fats, and serve on wholegrain toast with spinach to make it a delicious and healthy meal any time. 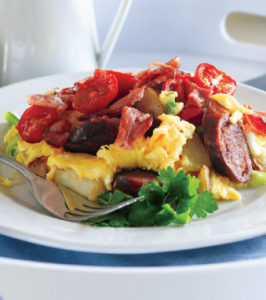 While eggs are a great everyday food, some of the typical additions to a big breakfast are best as occasional foods – like sausages and bacon. They’re not off-limits altogether though, we like them with potatoes, tomatoes, spring onion and parsley in a hearty scramble on a Sunday. Feel like a high protein snack? Keep hard boiled eggs in the fridge for up to …. days after boiling, so you can enjoy a filling and nutritious snack when you’re a bit peckish. Studies conducted in healthy people show no effect of daily egg intake on blood cholesterol levels, so there’s no reason not to enjoy hard boiled eggs as a snack each day. Make snacks more interesting by whipping up a batch of mini egg frittatas. 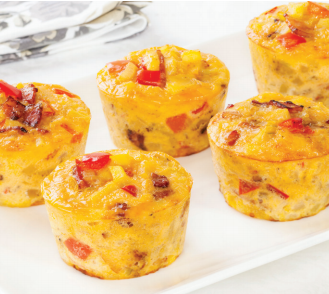 Freeze mini egg frittatas individually then reheat as you wish for morning or afternoon tea for something satisfying, nutritious and delicious. Next It’s time to start pumping that iron!